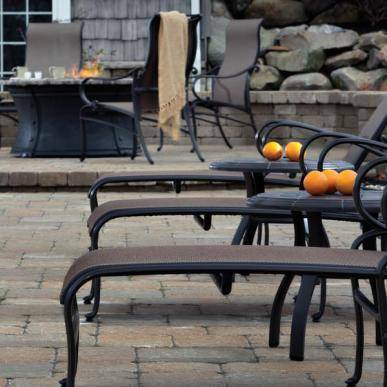 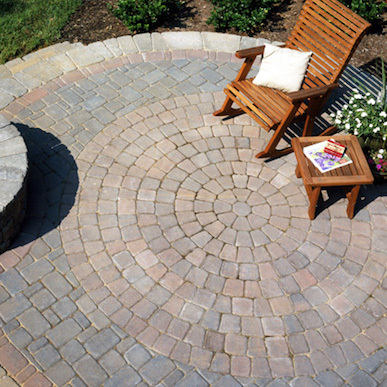 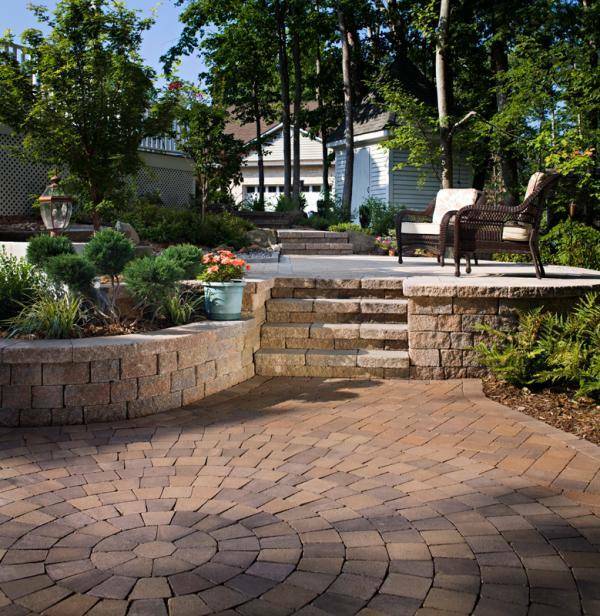 Click the logo to view the Belgard Hardscapes Product Brochure. 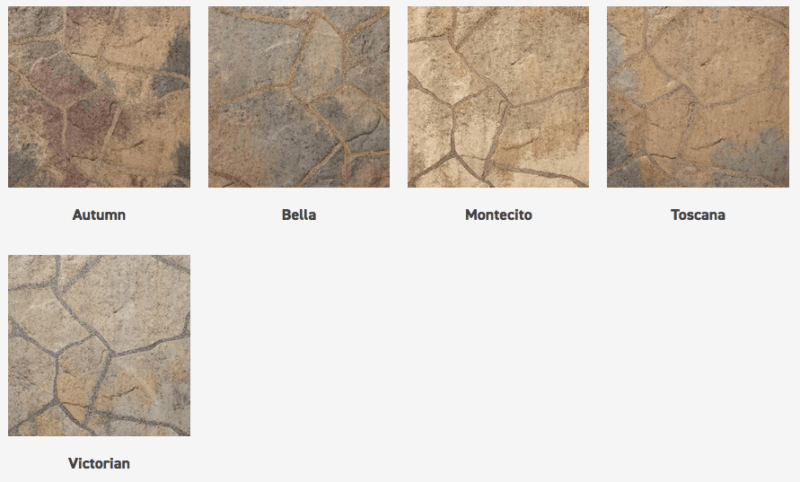 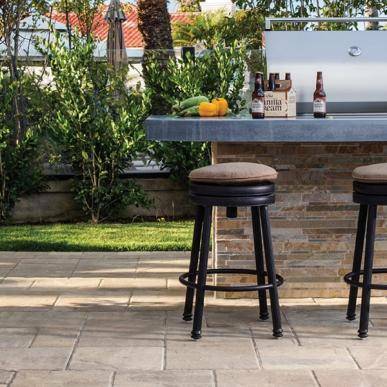 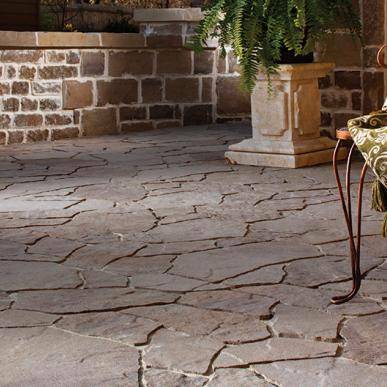 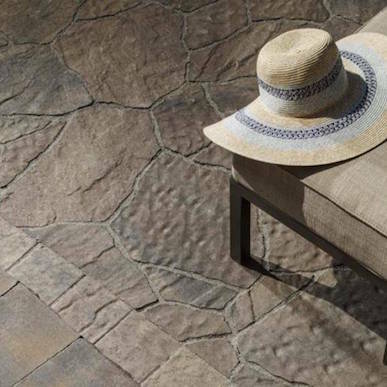 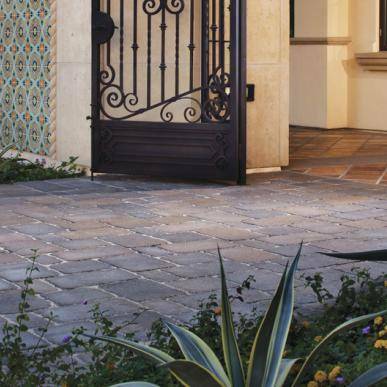 We are San Diego’s #1 stocked supplier of Belgard products. 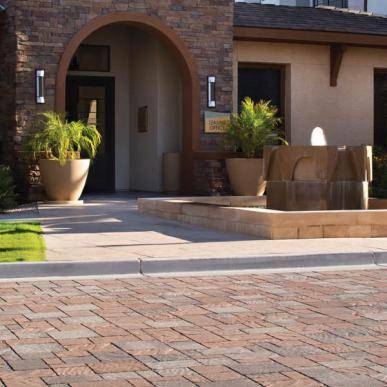 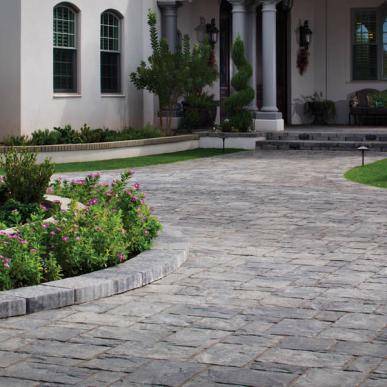 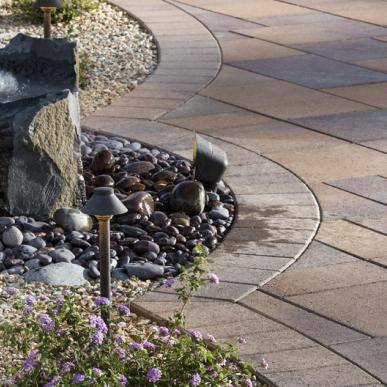 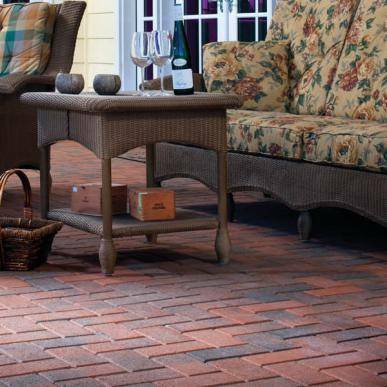 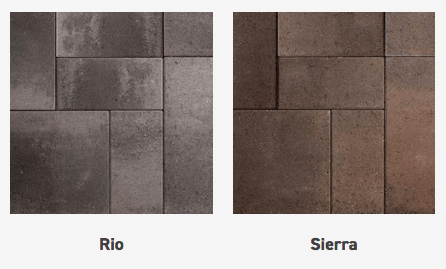 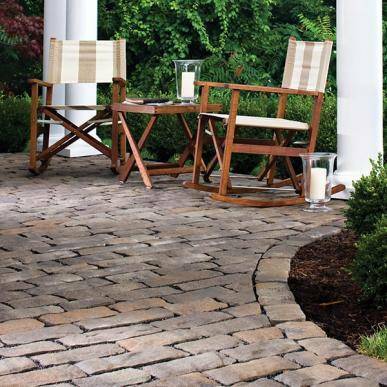 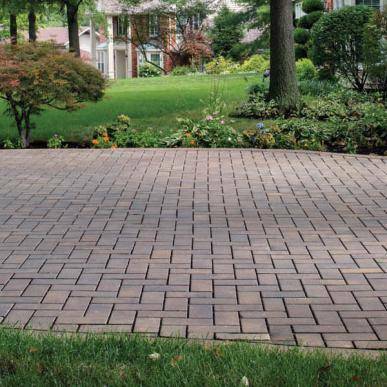 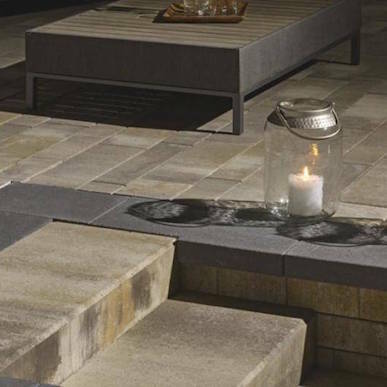 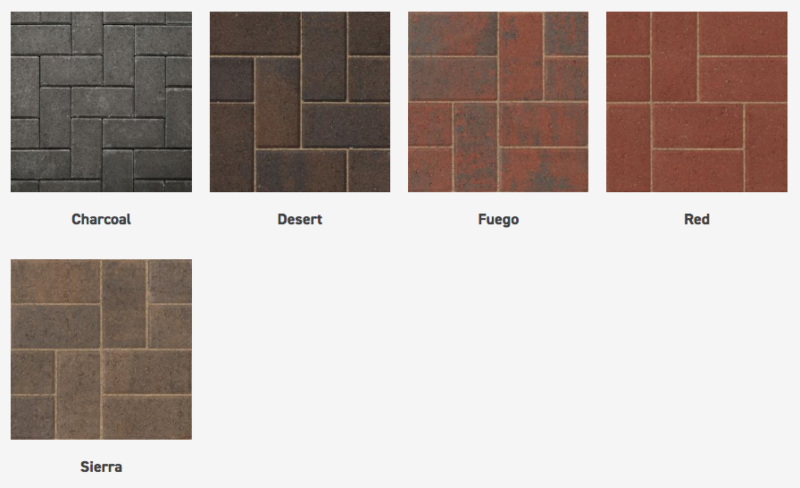 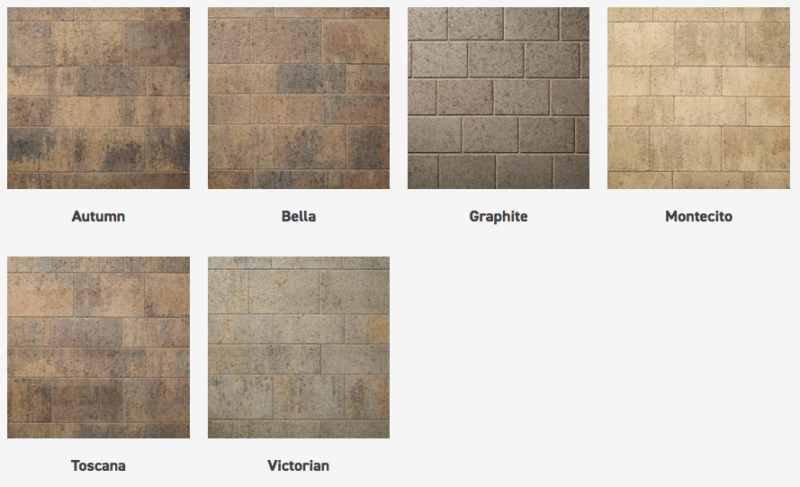 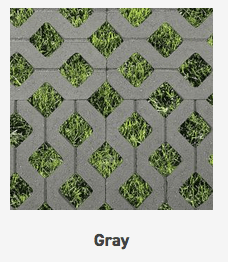 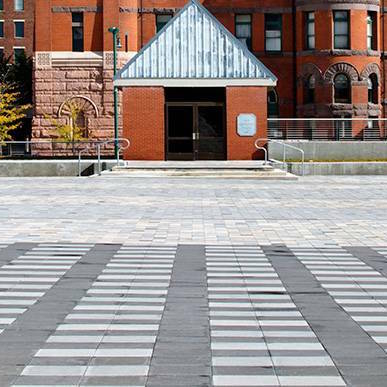 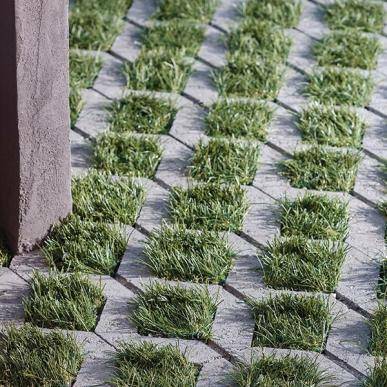 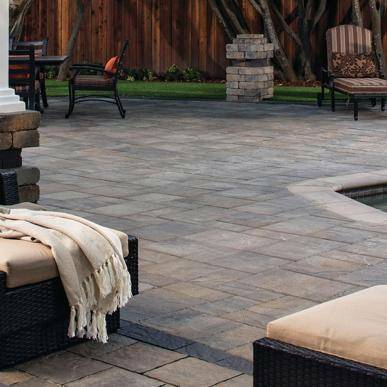 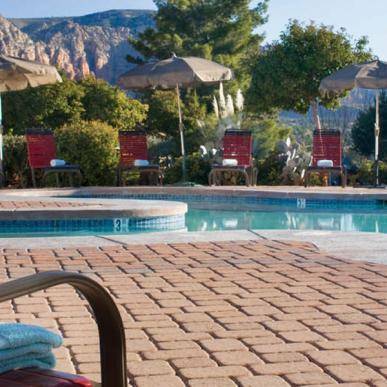 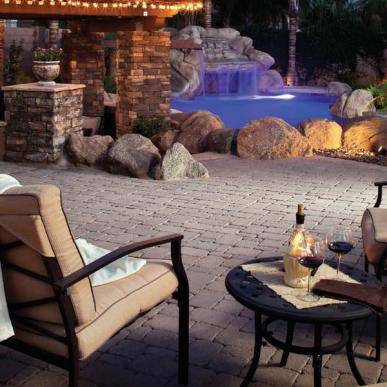 You can order Belgard Pavers in bulk and save money on our products. 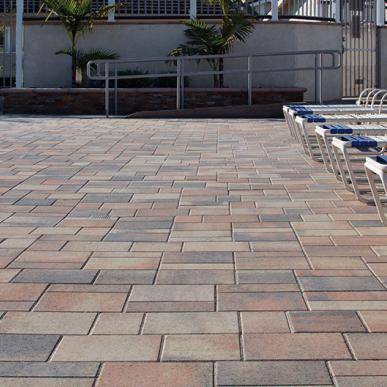 Since 1989, our family-owned business has provided products to more than 100,000 customers in the San Diego area.